Continuing our Women’s History Month theme, today we’re celebrating International Women’s Day. As the theme for 2011 is ‘equal access to education, training and science and technology’, it seems like a good day to celebrate Kathleen Lonsdale, who in 1945 became the first woman to be elected a Fellow of the Royal Society, along with microbiologist Marjory Stephenson (only 285 years after the men). 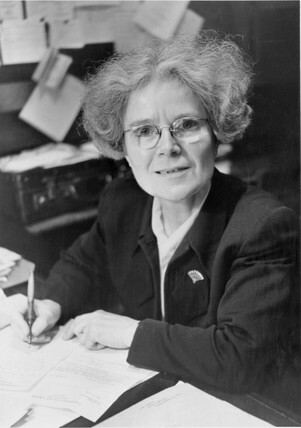 Kathleen Lonsdale in 1957 (Science Museum). Lonsdale was a pioneer in the field of X-ray crystallography, in which scientists fire X-rays at crystals and study how they are scattered. 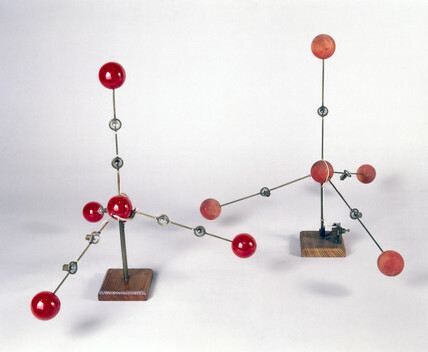 This enables them to infer how atoms are arranged inside the crystal. In the early days, it was an arduous process. Capturing X-rays on film could result in burns to the fingers. Calculating the atomic layout from the X-ray patterns had to be done manually, involving hours of slogging. Things got somewhat easier with the advent of scientific computing. 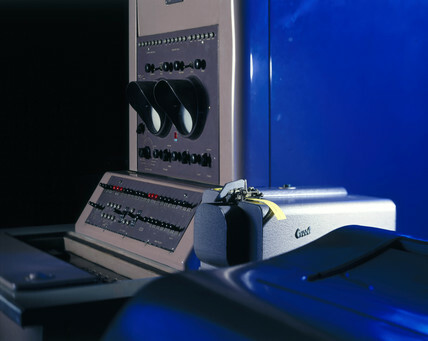 The Pegasus computer on display in our Computing gallery (the world’s oldest working electronic computer) was used by Lonsdale’s group at University College London. Pegasus speeded up crystallographers' calculations (Science Museum). Lonsdale faced the additional challenge of being a woman in a man’s world, and for a time struggled to combine scientific work with raising a family. Her mentor William Henry Bragg arranged for a grant to help support her at home so that she could carry out her world-class research. Lonsdale said that to succeed as a woman scientist one must be a first-class organiser, work twice the usual hours, and learn to concentrate in any available moment of time. 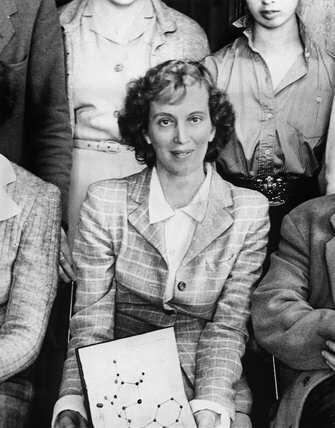 In the early-to-mid 20th century, the field of X-ray crystallography was unusual in having a number of high-profile women scientists, including Lonsdale, Helen Megaw, Rosalind Franklin, whose X-ray photograph of DNA was infamously used by Crick and Watson in determining the double helix structure, and Nobel prizewinner Dorothy Hodgkin. Hodgkin always resisted being singled out as a ‘woman scientist’, but cannot have been impressed with the Daily Mail’s headline announcing her award: ‘Oxford housewife wins Nobel Prize’. Things are easier for women in the sciences today but a 2010 report suggests that, in the UK at least, the picture’s still not so rosy – despite an increase in females studying science, technology and medicine, women still only make up 12% of the workforce. And women are noticeably absent as the famous faces of science. There’s still some way to go before the likes of Lonsdale become the norm rather than the inspirational exceptions. Alison is Keeper of Science Collections at the Science Museum.